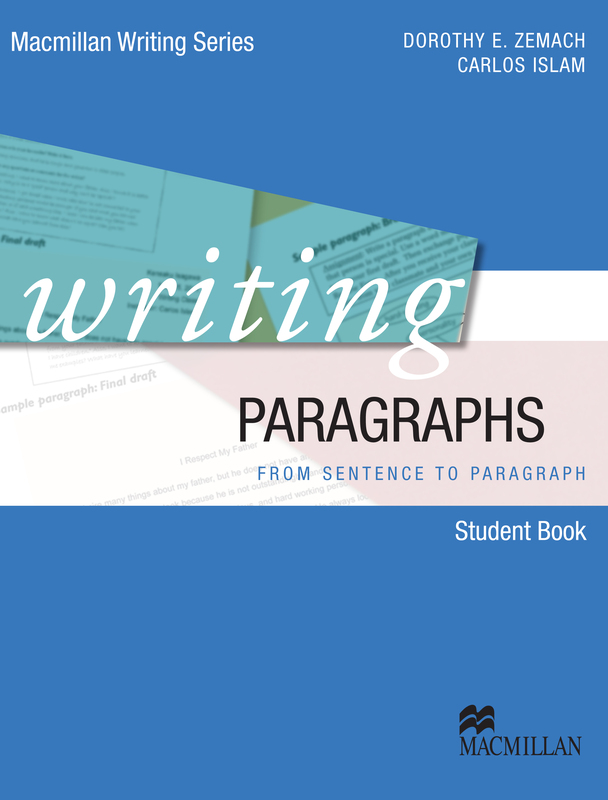 Writing Paragraphs takes students from sentence formation to paragraph writing through a process approach. This not only develops students’ paragraph writing skills, but also encourages them to become independent and creative writers. The back of the Student’s Book contains peer review forms and a grammar reference section.